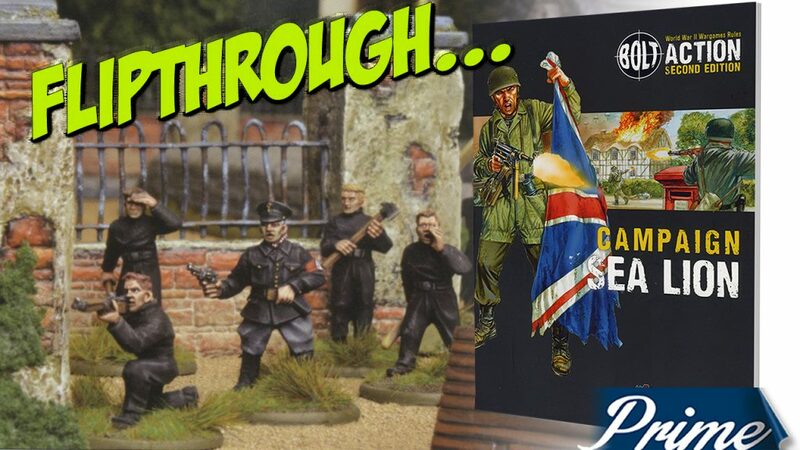 Our latest ‘sneak peek’ at an upcoming product is the Campaign: Sea Lion supplement for Bolt Action Second Edition. This book deals with what might have happened had the Germans been able to invade the United Kingdom during World War Two and includes a host of new units and rules. The book begins with an alternate-history timeline beginning before World War Two, and including the tweaks made by the author to allow for the fictional invasion to take place. The invasion itself is then covered, from prior to its first day, right up to its conclusion. 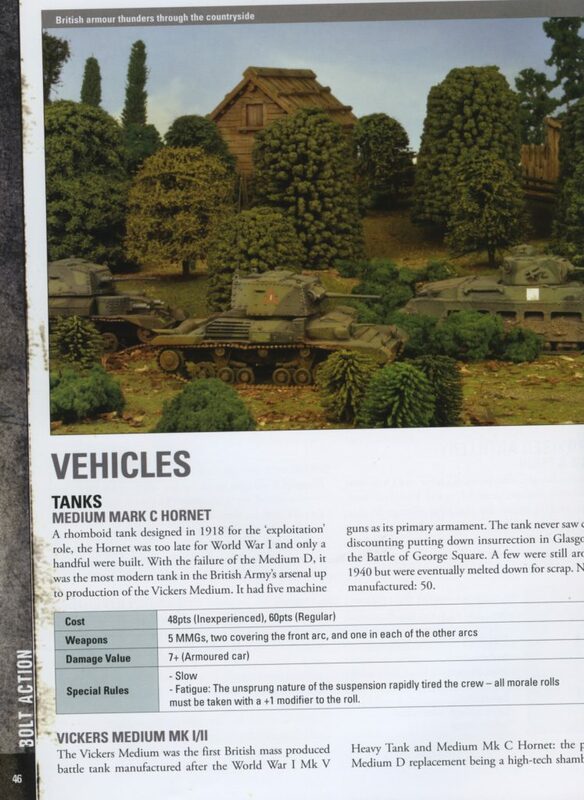 Moving on to the forces involved, the supplement begins with the dedicated British Anti-Invasion Forces, with Theatre Selectors designed to reflect both platoon company and patrol type actions. Sample force organization details are included for every unit, from Coastal Defence to a variety of Local Defence Volunteers. 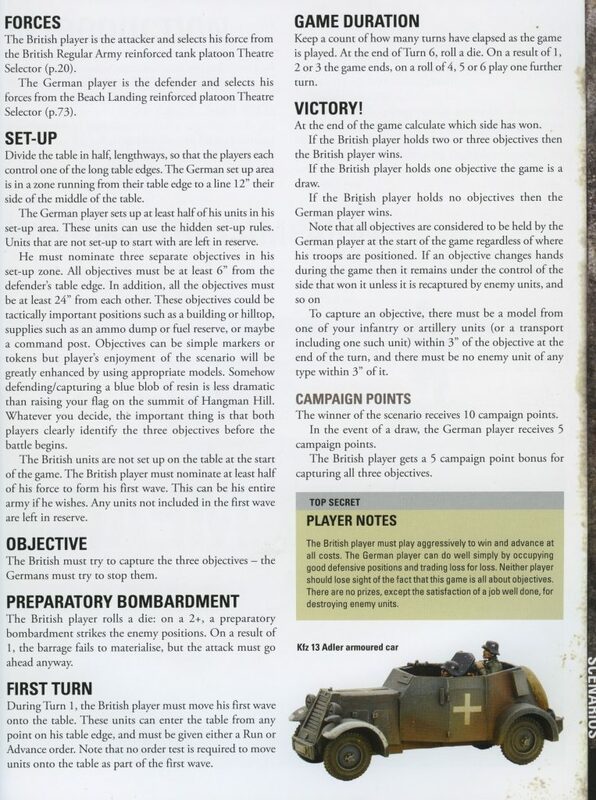 The New British Units section adds a number of formations to the game, complete with the usual points values and optional choices, from the Royal Navy to LDV Volunteer Units, Home Guard, including the Legends of Walmington-on-Sea, the Auxiliary or ‘stay behind’ sabotage units, to tanks, armoured cars, armoured trains, pillboxes and more. Of course, no invasion can happen without invaders, so the German forces are outlined, including Fallschrimjager paratroopers, Beach landing troops and new forces for the game such as the Brandenburgers. The rules even deal with the much-feared ‘Fifth Column’ in the form of the traitorous British Union of Fascists, which appear in miniature form in the photographs. The Special German Invasion Equipment covers a variety of different Invasion Barges, Amphibious Tanks and the DFS 230 Assault Glider, again adding these to the available units for use with the game. There are a number of New Special Rules in this campaign book, which cover options from Covert Operators and Disguised troops up to Longbows and Roller Skates. All focus on the types of actions that could be found during the invasion of Britain but could be adapted for use in other environments. The scenarios come in two formats, Battle and Patrol, intended for either Platoon or ‘Patrol’ sized forces, so thirty plus down to ten plus miniatures. They cover a range of different options from capturing a port to raiding British armouries and allow for Regular British and German forces to slug it out or Home Guard members to find themselves under attack from BUF traitors. 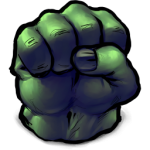 Each scenario offers the chance to earn Campaign points, with the intention that the side with the most points after playing through all ten of the scenarios is the winner. 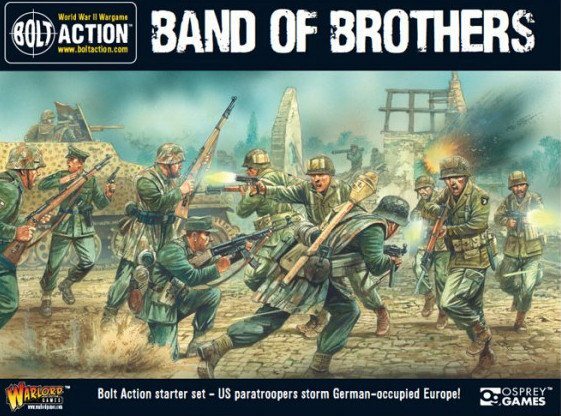 Overall, this is another high quality product although perhaps an unusual subject, given that Bolt Action is known as being firmly based within the historical side of World War Two. 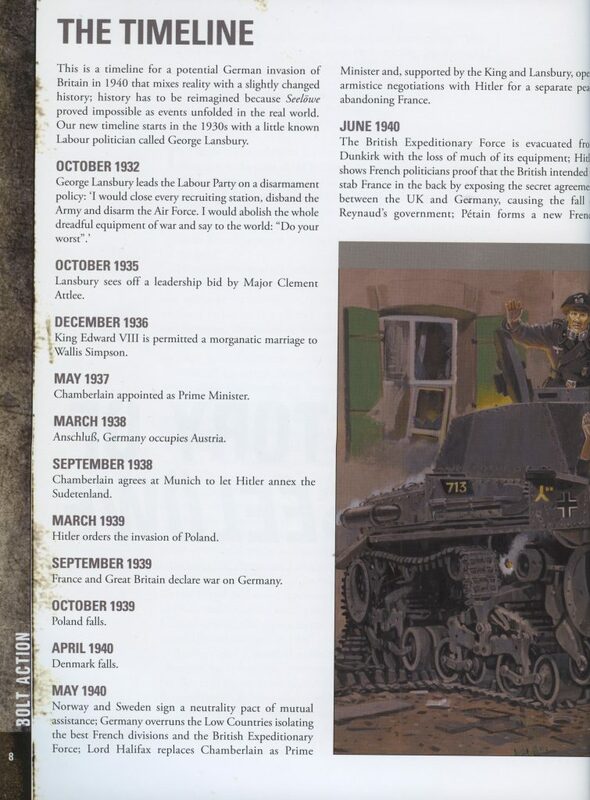 However, the world of ‘What if?’ is increasingly popular and the campaign book does address many of the supposed ‘realities’ of what could have happened if the Germans had been able to invade. This is a good campaign book for those who have been looking for a comprehensive way to explore the Sea Lion concept on the tabletop using some easy to play rules.